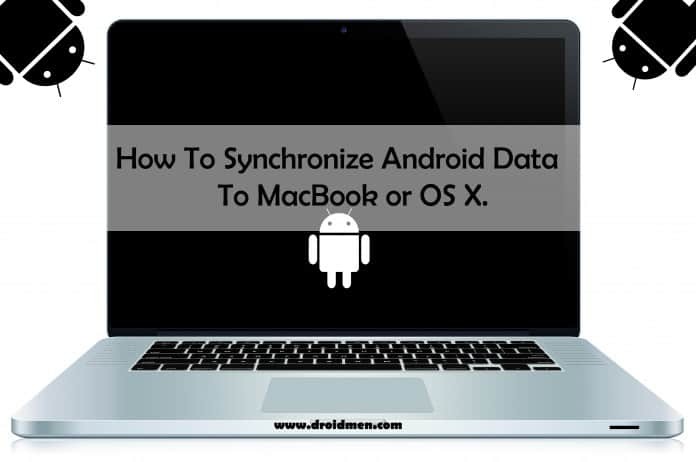 SyncMate Helps To Sync Android Data with Mac OS X.
SyncMate Helps Android Users To Sync Data to MacBook or OS X. We have seen Apple launch its ‘Move to iOS’ app on Google Play Store recently. To all the people how it ended up on the Play Store? Currently, the 1 star ratings are nearly twice the number of 5 star ratings. All this drama points out towards only one thing. Using a Mac and an Android smartphone is a terrible combination. OS X is extremely hostile when working with other operating systems. On the other hand, Windows can host a variety of programs such as Nokia Ovi Suite or Samsung Kies to sync your smartphone with your PC. Amidst this debate of sync support comes the third party app, SyncMate. SyncMate is one of the most recommended application to Mac users for Sync purposes. 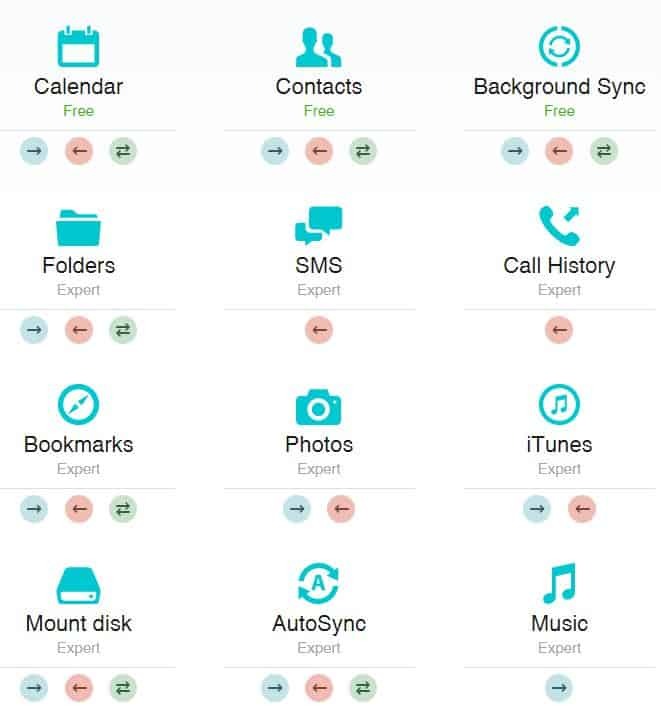 The free version of SyncMate allows you to sync your contacts and calendar. Even though this should serve the purpose is most cases, few users may want to access and use their Android’s capabilities like the Ovi Suite/ Kies. This is where the expert edition of the application takes over. The Expert edition does what an ideal backup manager does. It syncs everything in your phone including Messages, Images, Music, Documents, Reminders and Call History. The application is simple and easy to the eye as well. It runs very smoothly and comes in very handy to those people who often seem to forget ‘important’ stuff to do. The best part of it all is that the expert edition also allows you manage your phone from your Mac. Imagine the ease of typing and sending a message from your Mac instead of fiddling with your fingers on the phone. SyncMate is really one of those essential apps that we insist if you own a Mac and an Android smartphone. It does the job and is super good at doing it. Mac is a system which developers prefer using over the other computer systems because of the support, stability and the features that come bundled in Unix based OS X. You can develop all sort of apps or programs on the OS X. It is a fact that most of the Android Developers use a Mac or OS X based system to develop Android apps. And imagining an Android developer without an Android phone is like travelling to Mars without a rocket. Thus, synchronizing of data becomes important, No one likes losing their data, Companies like Facebook have started platforms like “Free Basics by Facebook” just to get the data of the people using it and make money out of it. In such a data hungry world even losing 10 MB of data is not liked by anyone. So we do have cloud storage facilities which facilitates us to upload our files according to our plan on their fast servers. However, the storage space is limited. And we won’t be able to all type of files on such sites. So for every MacBook owner, SyncMate is the best app to sync data from Android to MacBook or OS X. Previous article[How To] Troubleshoot Google Play Store Errors to Solve Problems on Play Store. Best 5 Music Streaming Apps For Android That’ll Rock Your World!